Who Do You Want To Be? Homer or Hercules? 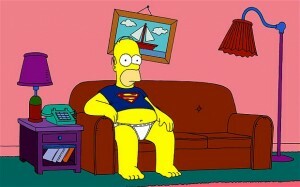 Now don’t get me wrong, Homer is a great guy. A devoted family man, grinding out a dead-end job to support his family. He’s a nice guy, who frequently does a stupid thing (or two) and occasionally loses his temper. However, I think we can all agree, we would not like to lumbered with his body (nor his cholesterol and blood pressure levels). A good guy still. But strong, powerful, determined (and maybe a little 1 dimensional emotionally). And to be fair, Hercules is technically a demi-god, having the serious leg-up in life that being the son of Zeus brings. So why I am bringing up these two polar opposites of male physicality? The truth is, that we would all LOVE to be Hercules…but only if it meant we could still go out with boys for the occasional drinking session, we could build a physique like his while still being to able have freedom in our food choices, and obtain his strength without all day in the gym. Basically get the benefits with none of the commitment and hard work. The reality is that you probably want something in between these two fictional legends. With Homer representing a physique that teeters on the precipice of an premature (and self-inflicted) death due a complete lack of doing anything. 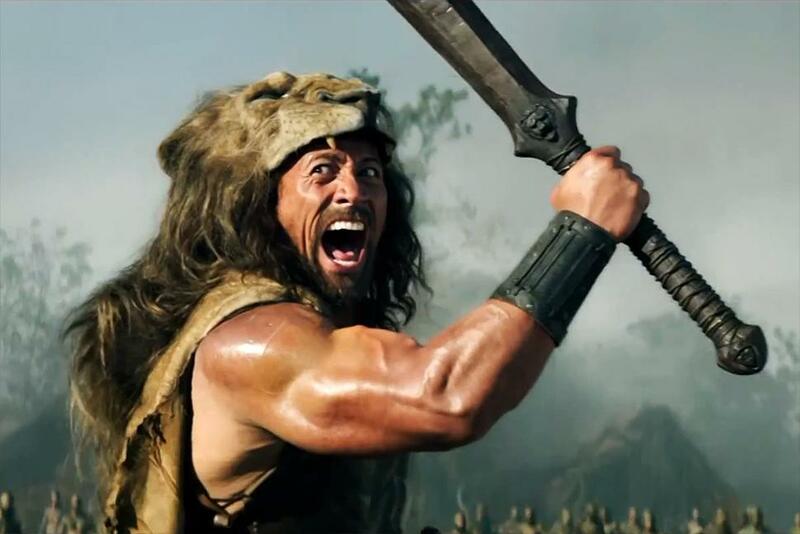 Hercules representing the gym hero who spends too much time lifting weights and eating animal carcass to enjoy life or spend time with his family. What if you could have the best of both and limit the worst? Wouldn’t that be something worth having? Robust health, pain free movement AND be able to live a life? Rebuild your body, develop strength AND not spend all day, everyday in the gym? It can be done, its easier then you think, and the only thing stopping you, is you.